As you can imagine, making a documentary can cost a lot of money. But that will not stop us from doing it! 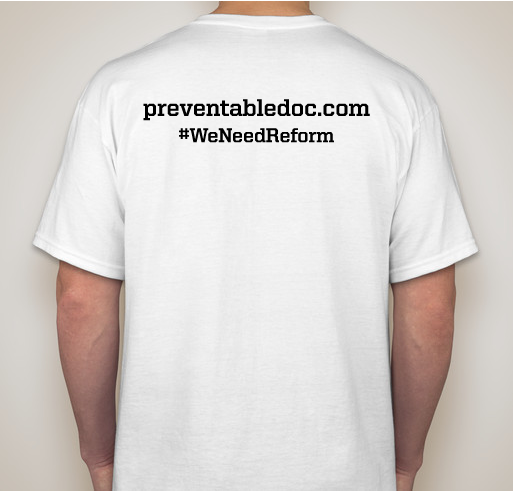 If you believe in this cause and want to see reform happen, lend a hand and purchase one of our t-shirts. Help educate others and raise awareness! 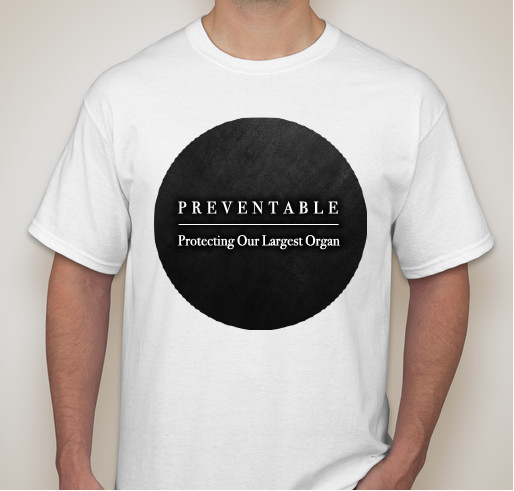 All funds raised will be paid directly to The Elusive Bird LLC for Preventable: Protecting Our Largest Organ. This booster will only last 2 weeks. Please spread this around to all your friends, family, and coworkers. Buying together saves you on shipping. Once you hit 4 shirts, it is a flat fee. Buy as a group! Help get this adventure going! 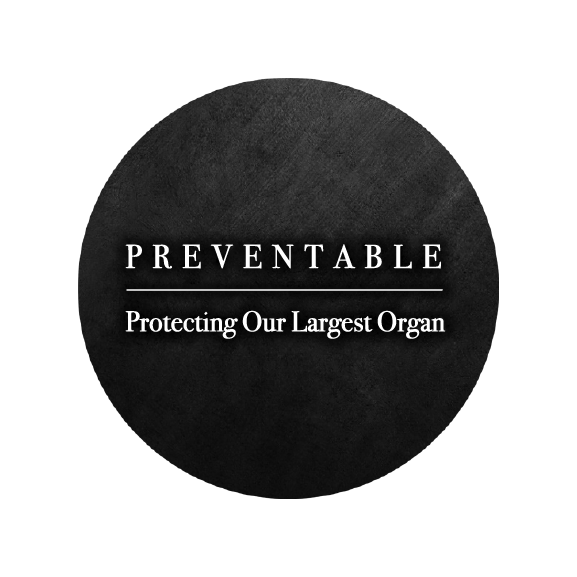 Preventable: Protecting Our Largest Organ ( www.preventabledoc.com) is about educating others on Red Skin Syndrome, a condition that can easily be prevented if the medical community took appropriate caution when using steroids. So many are overprescribed this drug (in many forms) and the consequences can be devastating. This is such an important topic because the pain and suffering many go through for years can be prevented if there was only more education and proper guideline usage of these steroid drugs. Help us spread awareness. You can be a hero to someone and not even know it. All funds will go through my LLC, The Elusive Bird, and not through my personal account. 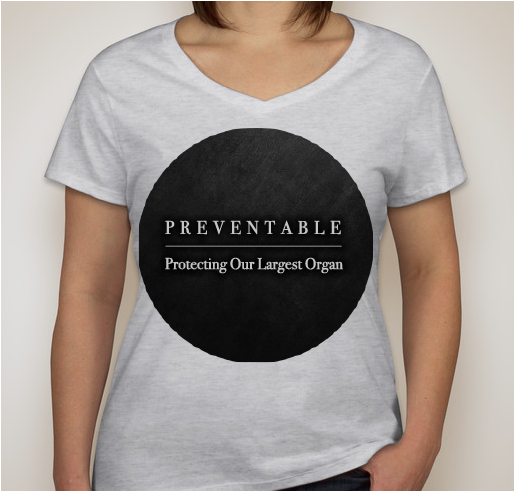 It will all go towards the endeavor to get Preventable: Protecting Our Largest Organ off the ground. Education. Very important subject and most people do not know anything about it. Go Briana!!! For a better future. 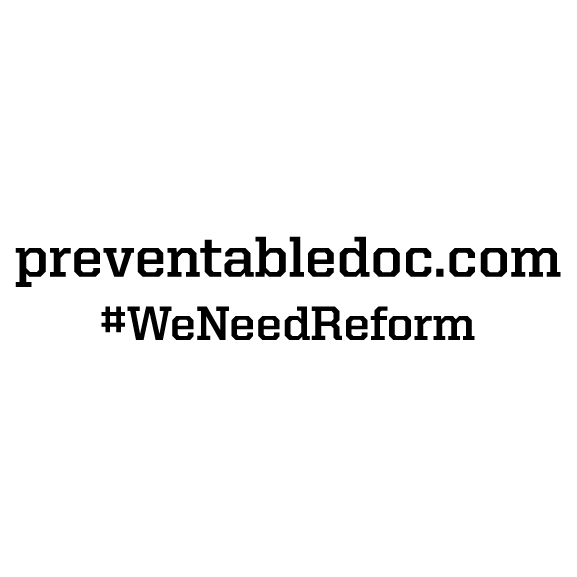 We need change, we need reform. Because we need more awareness of severe side effects of 'too easily' prescribed medications! I wanted to help a little more. Thank you again for spreading the word. This nonsense just has to stop!! Spreading awareness about TSW/RSS is so so important. So many people are needlessly suffering. Thank you Briana for taking the initiative to do this. 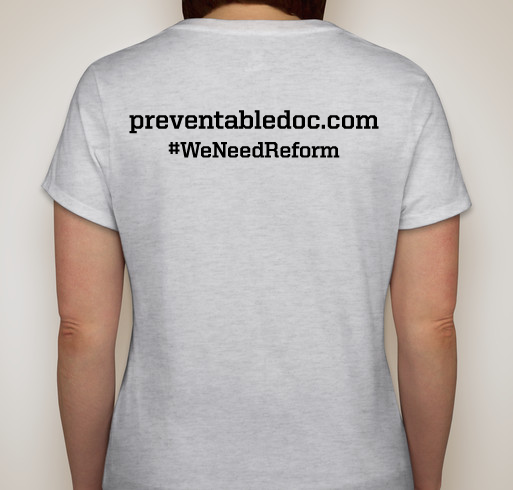 Share Why You Support "Preventable Documentary Fundraiser"